Kenneth Axt Painting is a family owned and operated business. 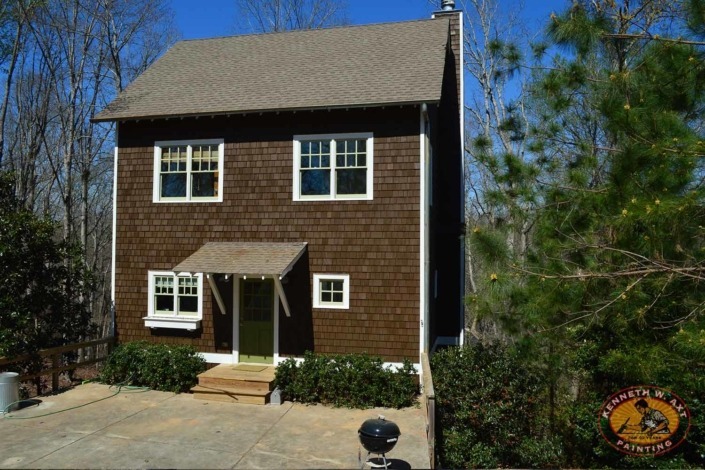 We are proud to have served the painting needs of Sandy Springs area home owners for more than 40 years. The pull of these in-town neighborhoods is increasing across generational lines. 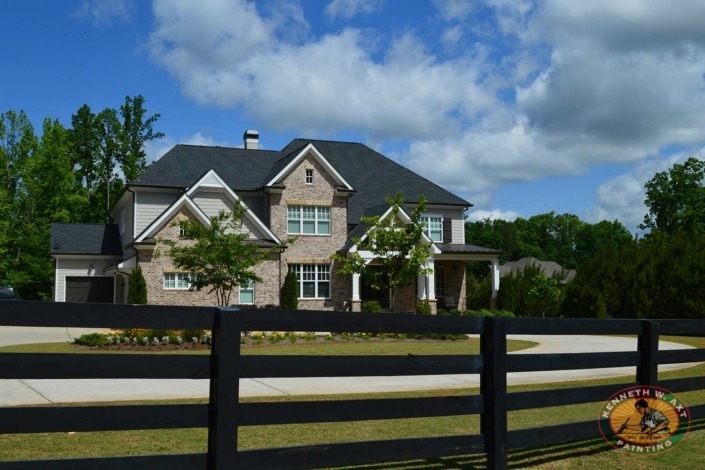 With brick ranches receiving stunning contemporary makeovers and historic homes carefully interspersed with stunning new construction, the area has strong appeal for the savvy homeowner. David Axt conducts a 14 point, comprehensive exterior painting estimate that far exceeds the standards of most competitors. You will receive a detailed carpentry list to ensure that rotting and damaged wood is replaced with Hardie or PVC products to ensure the best possible finish for your exterior painting project. Kenneth Axt Painting utilizes only the highest quality prep materials and Sherwin Williams Paints & Stains. We stand behind our work with our best in industry 10 Year Warranty & 3 Year Maintenance Program. 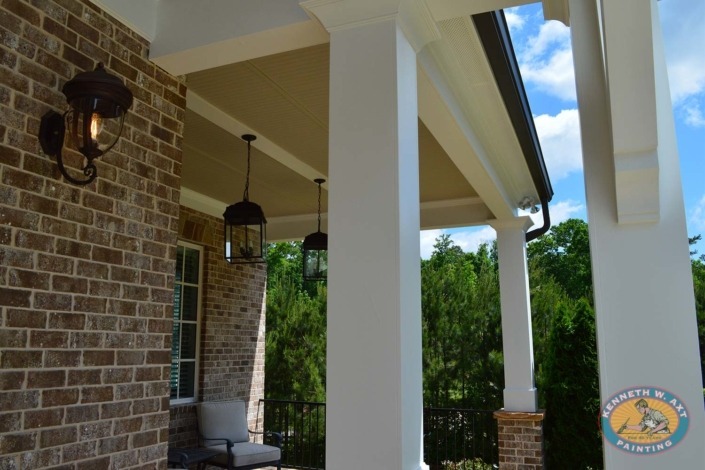 Specialized interior paint foremen & crews are hand selected by Kenneth Axt to ensure the highest level of care for your Sandy Springs home. Ken meets with each home owner to provide a personalized interior painting estimate. You can have confidence in our expert handling of your home and respect for your family. You are safe with us! Each interior and exterior painting project is entitled to meet with our design expert. Our color consult will come to your home and help you through the process of color selection. Marcie will work with your personal style, furnishings, fittings & home style to ensure that the final result of is just as you imagined it! 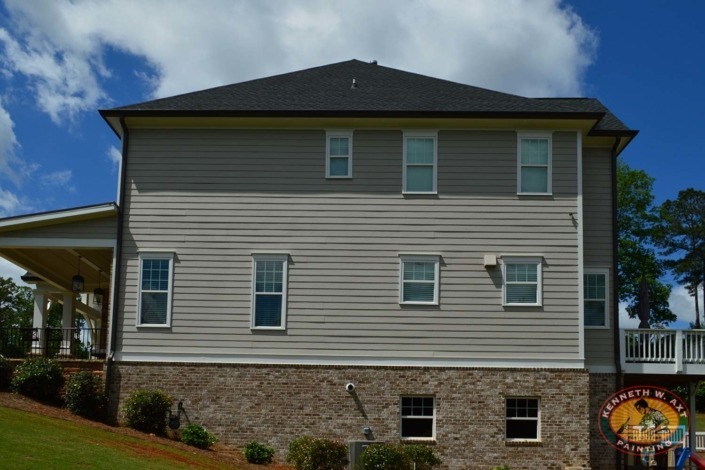 Our comprehensive estimates put us head and shoulders above other painting contractors. Learn more about our estimating process and the keys to Understanding Your Painting Estimate. 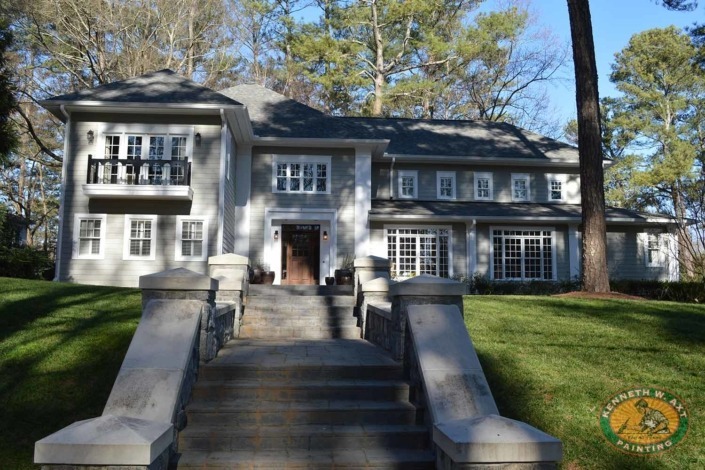 Whether you are painting the interior of a newly constructed home before moving in or freshening the exterior or living spaces of your well-loved home, Sandy Springs Painters, Kenneth Axt Painting is always the right choice! 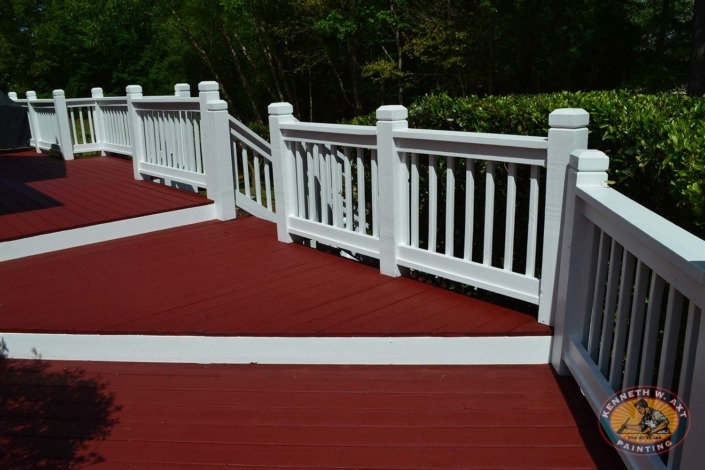 We provide comprehensive painting and design services that will provide you with a long lasting, durable finish that you will be proud of for years to come.